Plan and invest in a lasting, loving marriage.....not just a beautiful wedding. Who doesn't love beautiful weddings, gorgeous dresses, delectable cakes and heirloom photographs? It's easy to get caught up in the dream of the perfect wedding day and assume that the two of you will live happily ever after. After all, no one really ever thinks about "for worse" when they are gazing into each other's eyes and repeating their vows. However, it is estimated that nearly 50% of marriages will end in divorce, with the risk of divorce highest in the early years of marriage. The divorce rate is even higher for subsequent marriages. Therapists are always amazed by the high percentage of couples that we see in couple's therapy that did not participate in marriage preparation or premarital counseling before their wedding day. Why is marriage preparation so important for all couples, not just couples who already have relational issues? Marriage preparation provides couples with the structure and neutral space to discuss difficult subjects. 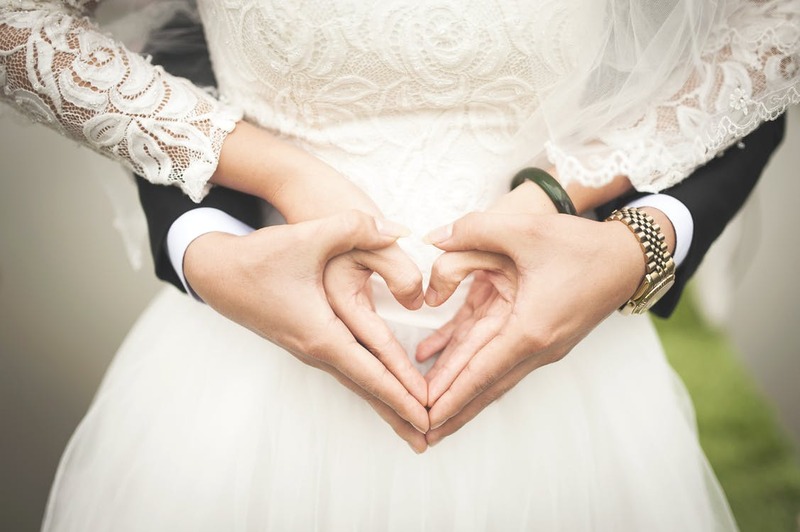 Marriage prep helps couples examine their personal expectations for marriage and to recognize their value similarities and differences, which can be a source of perpetual conflict in a relationship. Premarital counseling allows a professional to observe a couple's communication patterns and to provide coaching for more effective listening, communicating, empathetic response and conflict resolution. Premarital counseling helps couples identify family of origin issues that may surface in their marital relationship and navigate workable strategies to deal with these conflicts. Marriage prep reaffirms strengths as a couple and uncovers ways to use those strengths to create a loving, resilient, lasting relationship. Valerie offers marriage preparation over a course of several weeks, or in an intensive format in one day. Please inquire for additional information.